Need entertainment for your next get together or party? 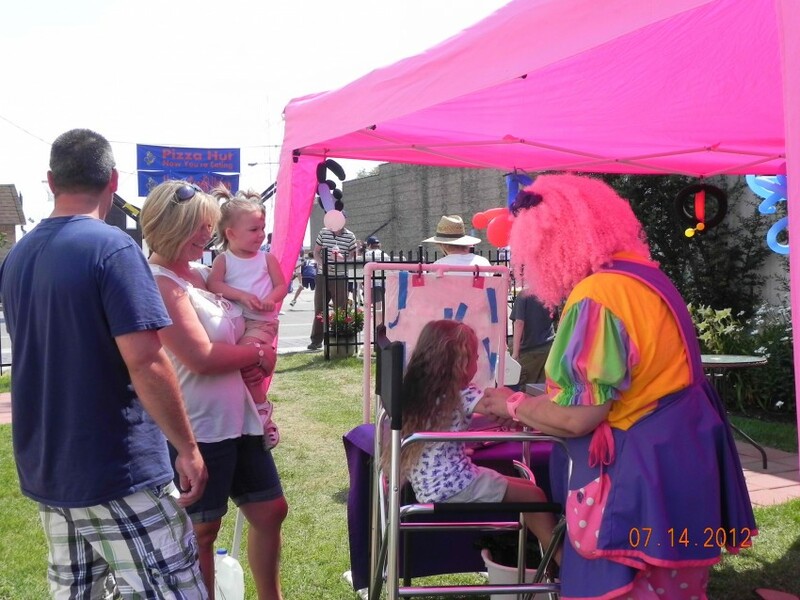 Squiggles and Smaxy offer Balloon sculptures, face painting, skits and comedy magic that usually only works for the children, walk abouts, parades...anything you might need a laugh for! anything you may need a laugh for! We recently entered a contest sponsored by Prilosec OTC and were chosen as winners and they gave us money to attend Mooseburger clown camp in Buffalo, Minnesota this summer! My husband turned 60 and I wanted to have entertainment for him, his older siblings, my Mom and our nieces and great nieces and nephews. All 27 of us age 86 to 3 loved the clowns. They did magic show and got us all involved. Cheryl took the time to make up a skit to roast my husband. They made baloon animals and even made a 2 foot tall pony for Bill (took him 1.5 hours at home, as they have never made one). They did not rush out at the end of the hour as we and the clowns were haveing fun. 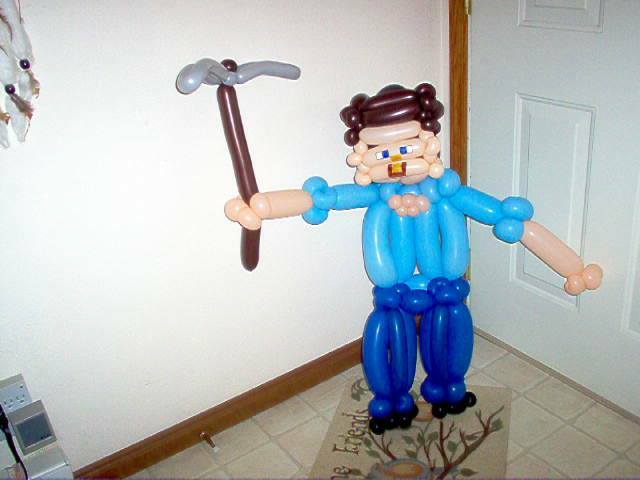 In all, they were with us over an hour and a half at the party, did drive time, took time at home to make up things to roast Bill at his party and make the ballon pony. they do not do this to make money, but for the love of it. You cannot go wrong having them at your next party, no matter what ages are there. Squiggles and Smaxy blew the roof off the place! This was the easiest party! We sent out the invites, bought goodies and dinner, opened our home, and they did the rest. We had 24 kids and did very little work. The kids had a blast. Well worth the money!!! HIRE THESE 2 CLOWNS THEY ARE GREAT !!!! We hired Squiggles and Smaxy to do our daughters birthday party and the laughs were non stop! They clown as a couple and joke with each other alot! The balloons they made were great! I would highly recommend this clown act! The kids loved the magic show too! We hired Squiggles and Smaxxy for a fall festival event at our church. 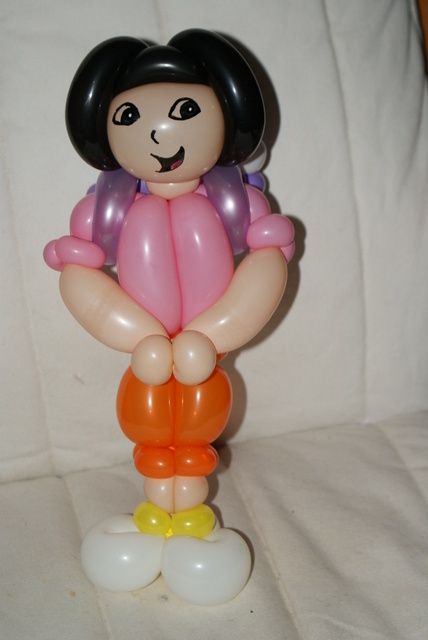 They were fun, great with the kids, and had some super-fun and unique balloon art! Both of them showed up to twist balloons for the same price others only offered one twister. Highly recommend them! Squiggles and Smaxy are the best childrens entertainment ever. They had balloon animals and magic. The children as well as the adults had a wonderful time. We offer a comedy magic show as well as balloons and are also now starting to do large bubbles shows (outside activity). We can also offer glitter tattoos and a fun time for all! 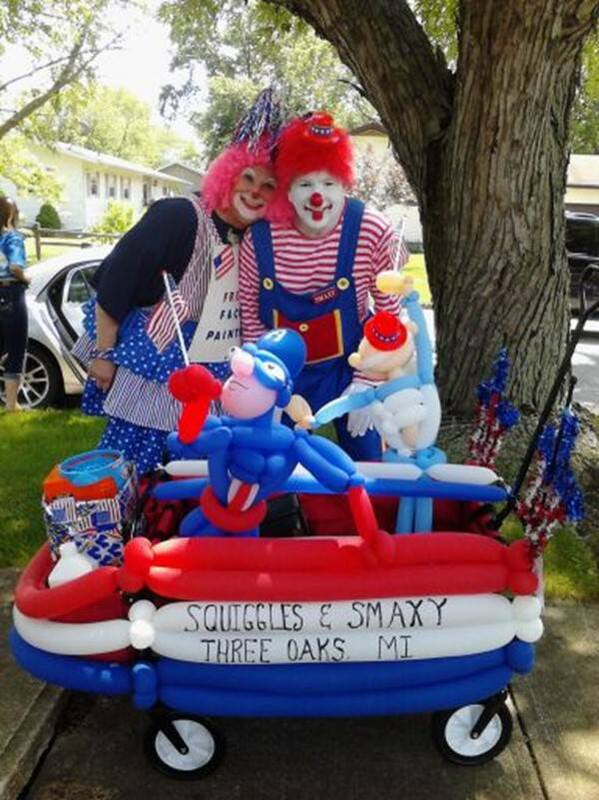 Squiggles and Smaxy have been clowning together since 2007. 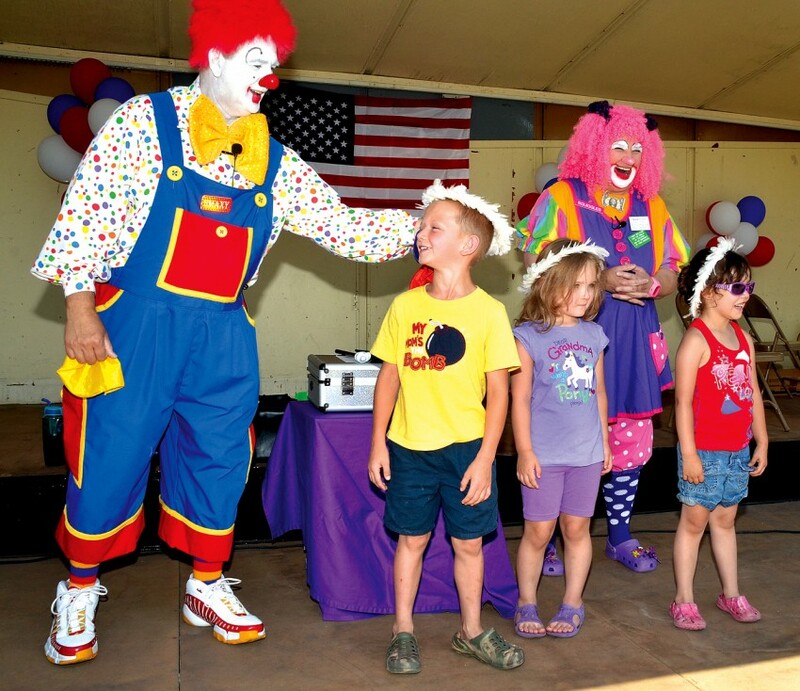 They took training together at Mooseburger Clown Camp and attend training sessions every year. Smaxy was born & raised in Southwest Michigan where they both live now. We only need about 6 square feet of space and enough light to see the color of our balloons! We have all our own equipment so only require a parking space for safe and quick loading/unloading.